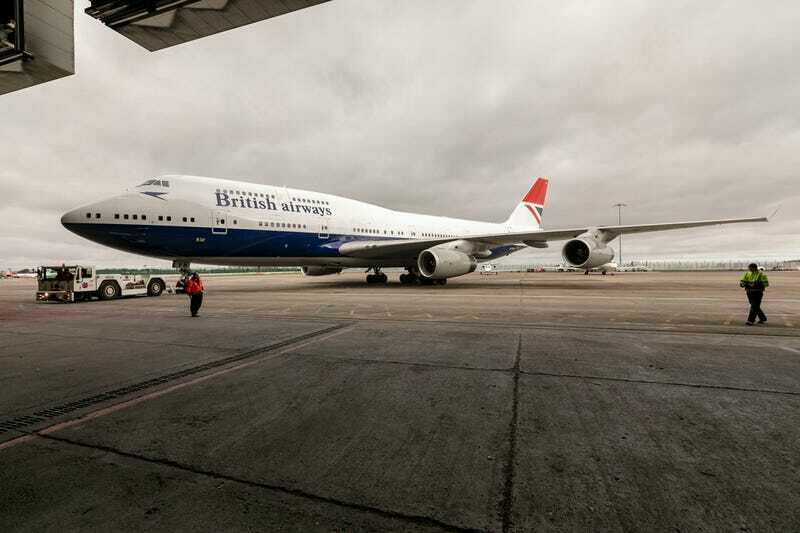 The last retrojet painted for BA’s 100th anniversary has left the paint shop wearing the Negus livery used by BA between 1974 and the early 1980s. I think I like this one better than the Landor retrojet. Still bummed that they didn’t paint up a British Caledonian 747.